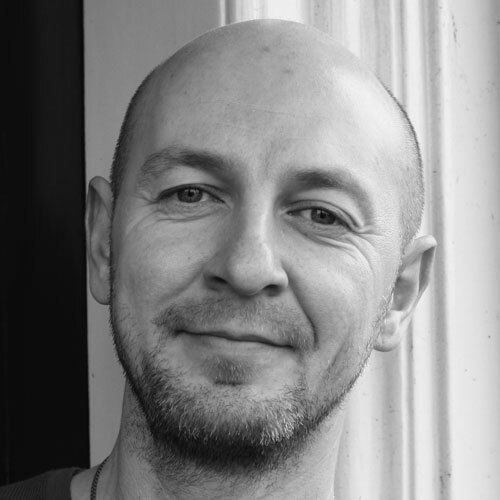 PUB, Singapore’s national water agency, has appointed Ed Zublin AG (Singapore Branch), Penta-Ocean Construction Co., Ltd. and Koh Brothers Building & Civil Engineering Contractor (Pte.) Ltd. Joint Venture, and Leighton Contractors (Asia) Limited (Singapore Branch) – to design and build the first batch of 30km of deep tunnels and link sewers for the Deep Tunnel Sewerage System (DTSS) Phase 2. These are part of a network of 40km of deep tunnels and 60km of link sewers for DTSS Phase 2. The subsequent contracts to build the rest of the deep tunnels and link sewers will be awarded from 2018. The contractors were appointed following a pre-qualification and tender exercise in mid-2016, with the three contracts valued at a total of S$1.51bn. Over the next seven years, they will develop the detailed design and construct some 30km of deep tunnels and link sewers as well as the associated ancillary structures. ZÜBLIN, a subsidiary of European-based construction group STRABAG SE, has been hired to build 11.9km of tunnels for the sewerage system of the city. The contract is worth €309M. Construction is scheduled to start in March 2018 and will be finished in September 2023. Four TBMs will be used to construct the 3.5 – 6m diameter tunnels. Leighton Asia’s contract is valued at is approximately A$470M. Construction is scheduled to commence in October 2017 and complete by mid-2023. The works include the design and construction of approximately 7.9km of sewer tunnels, each with an internal diameter of 6m, as well as shafts, hydraulic structures and other facilities associated with the sewage conveyance system. 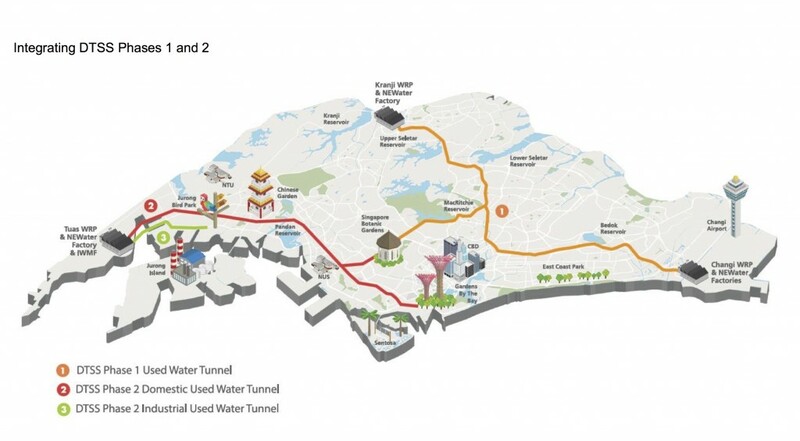 This network of 100km of deep tunnels and link sewers will connect to the Tuas Water Reclamation Plant, which is expected to be completed in 2025. By then, the whole of Singapore will be served by the DTSS. Used water will be conveyed from the DTSS via gravity to three centralised water reclamation plants for treatment, before it undergoes further purification to produce NEWater, or discharged into the sea.